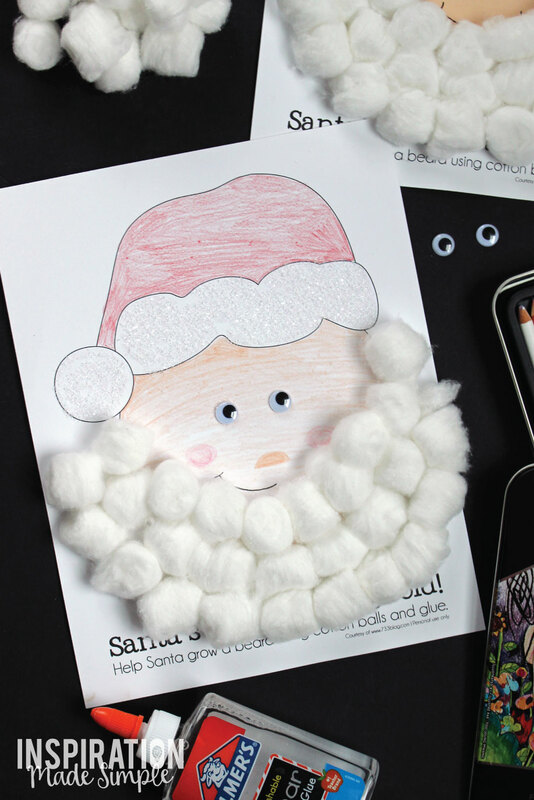 The Thanksgiving Turkey Kids Craft that I made was such a huge hit with my kids that I decided to make them up a fun Santa Christmas Kids Craft too. Anytime they can glue, color or cut they are happy campers. 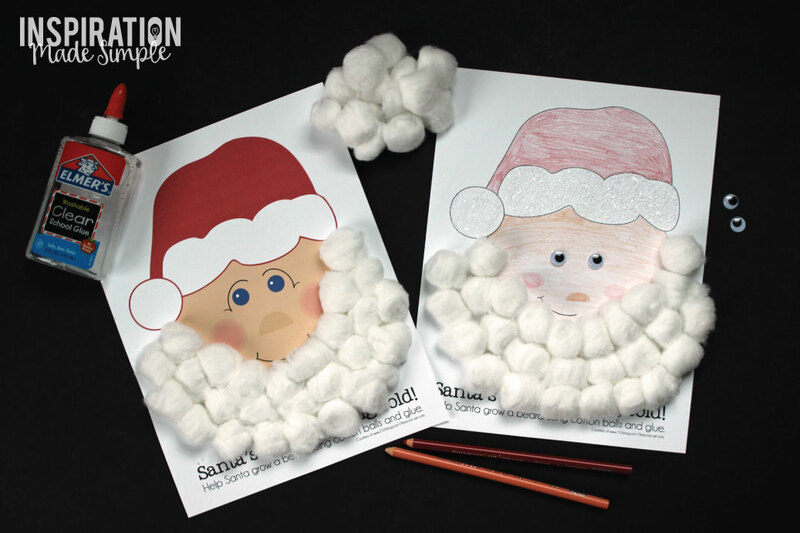 I made one Santa that is already in his full color glory, and one that lets the child use their coloring mojo to finish Santa. 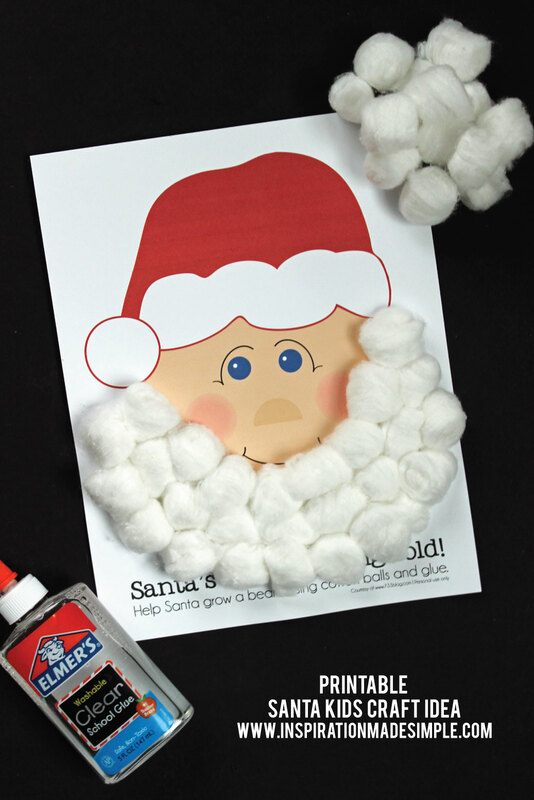 Once ready, it’s time to add the one thing that is missing – Santa’s BEARD! Grab a bunch of cotton balls and school glue and get to work. Download and save the file to your computer. Open in Adobe Reader and print onto computer paper. 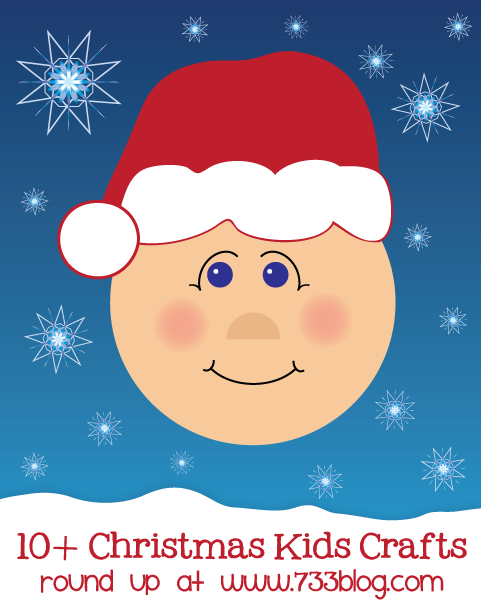 Hand off to your child’s and sit back as they create their masterpieces! 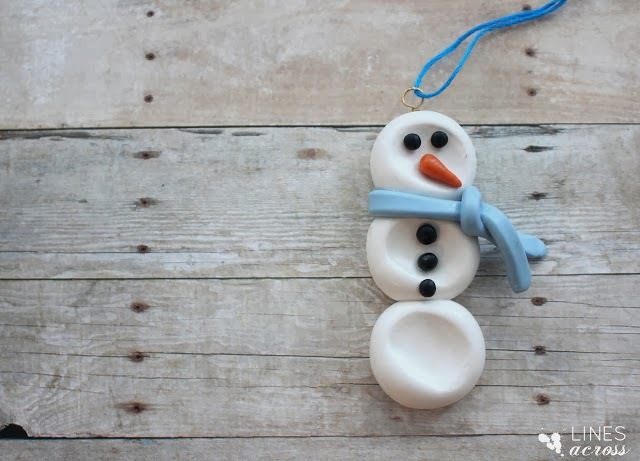 Candy Cane Reindeer by Craft Jr.